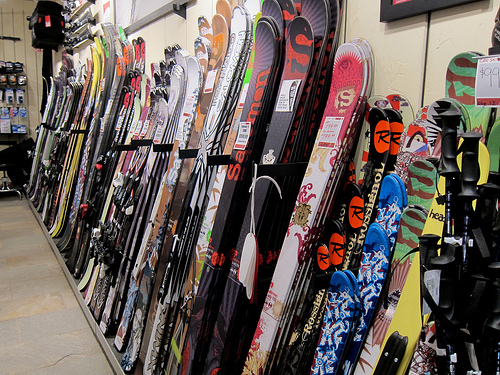 Ski and Golf stores deliver sporting goods to consumers on a retail and online basis. Operations will most likely but not always include both ski and golf products to accommodate both the wither and summer seasons. Sales & Rental of sporting goods will include, Ski’s, Snowboards, Golf Clubs, clothes, shoes, accessories and other items. Operations can vary in sizes to small, medium, large and can sometimes have multiple locations. 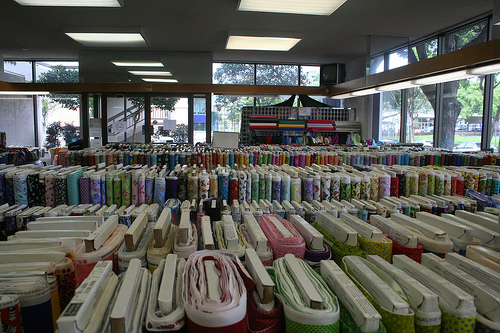 Fabric, Art, Hobby, Toy & Craft stores are in the business of selling a variety of products including paint, models, electronic devices, toys, fabrics, crafts, glue, brushes, canvas, yarn, sewing supplies, scissors, picture frames, hardware, seasonal items and etc. Operations engage in retail and online sales. 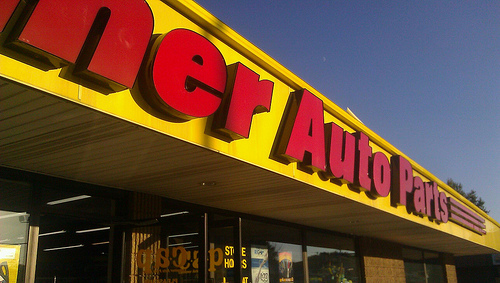 Operations may also vary in size from small, medium, large and may also have multiple locations. Some operations may offer delivery of products for commercial contractors. 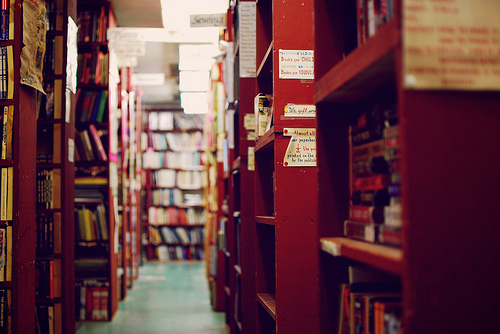 A Book Store, also know as “booksellers”, are engaged in the business of selling and distributing end of the publishing process. Operations vary in size, small, medium and large or even multiple locations. 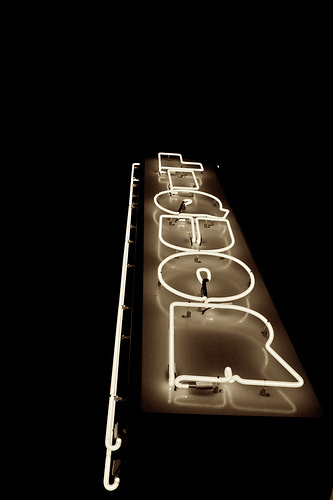 Some bookselling operations may have an online presence and sales. Some book shops may have a cafe, with the sales of drinks, food and etc. Some booksellers may offer late hours of operations. 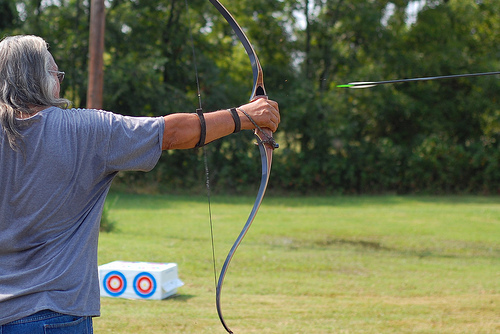 Archery Ranges and/or Stores provide and sell a variety of services and products. This can include selling range time, products, gear and etc. Professional instruction may be offered. Operations may be based of many needs. Any where from a bow and arrow Deer hunter, all the way to a competition shooter. 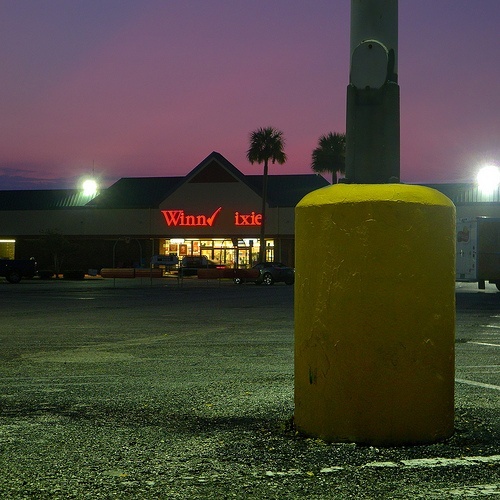 There are many considerations to take into place when insuring a commercial property. This can be anywhere from how much building(s) coverage you need, to understanding and evaluating liability. Coverages such as ordinance of law and loss of business income, are details that always need to be addressed on an insurance policy. At Colorado & Denver Insurance Services, you will work with a licensed experienced insurance agent. He/she will guide you through the process, to help create a comprehensive insurance policy. They will help you evaluate all the coverages an owner/operator will need. We have insurance product availability with operations that include retail and habitation. This can include retail, apartments, condos(unit owners) or any other type of combination. 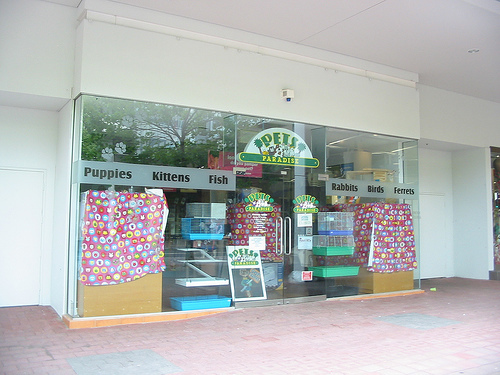 As the owner or operator of a pet or fish retail store, you strive to deliver the best product to your customer. This can be any where from adorable animals and fish, all the way to product such as food and toys. The last thing that a small business should be worried about is their insurance policy. When you purchase or have insurance through our agency, you won’t. Work with one of our licensed experienced agents, he/she will work with you to create a comprehensive insurance policy that best fits the business. Let us help you create a “worry free” insurance policy. As an owner or operator, you stride to deliver a great product at a competitive price. Your customer demands quality and efficiency. The last thing that you should be worried about is your insurance policy. If you set up or have insurance through our agency, you won’t. Let one of our agents counsel you and help create a comprehensive insurance policy. We will build a policy that is best for the business. Most of all, our insurance policies are “worry free”. Operations small to large, we can insure them all. 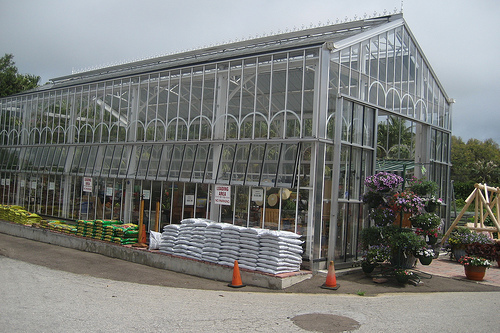 We can write Green house growers, landscapers, floral, nurseries, retail garden centers, wholesalers, distributors and more. As a business owner, we understand that you are in a competitive business. You constantly stride to meet customers needs in inventory and service. You know if you don’t take care of the customer, someone else will. We believe the same thing out our agency, as a matter of fact we believe in “good old customer service”. If you are in the business of selling liquor or wine, we have offer a comprehensive insurance policy for your business. 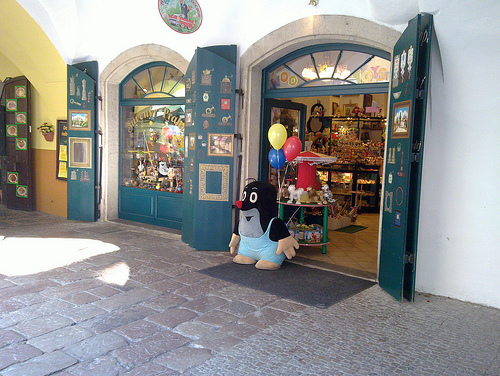 This can be any where from the small “mom & pop shops” to mid and large-sized operations. Our agents take time to put together comprehensive insurance policies, that fits the business needs. What if you were to get sued for a slip and fall? Do you have the right coverage? Our agents help answer these questions. Today with the economy being what it is, more and more people are turning to thrift stores to buy clothing and goods for their families. 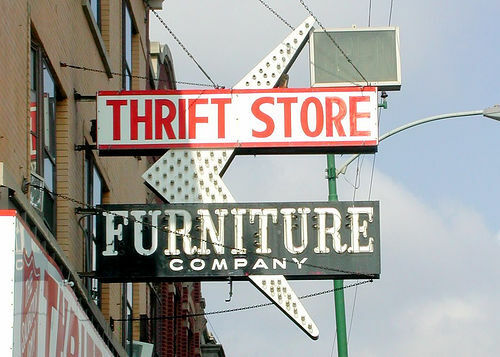 Thrift stores are finding themselves to be very busy with walk-ins daily averaging much more than two years ago. That is why having an excellent insurance policy is a must.